We can hardly wait, this is really the stuff of legends. 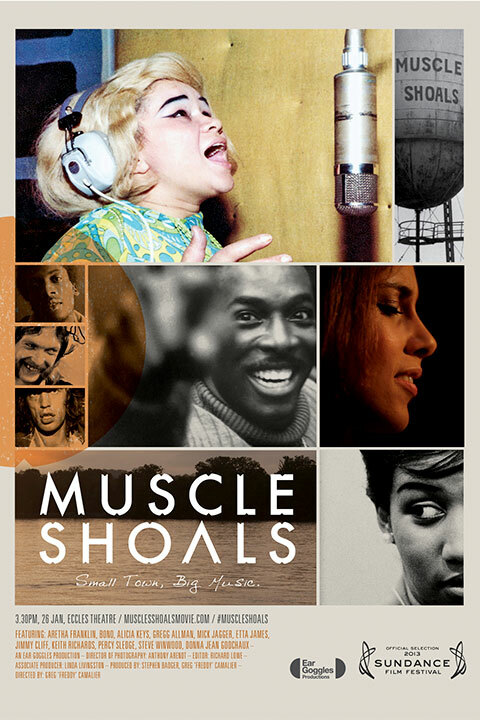 The new documentary, “Muscle Shoals” will soon be released, it was shown on The Sundance festival 26th of January. The film was inspired by a magical visit to the town of the same name in Alabama. Camalier a self-taught filmmaker expresses his passion using his instinct, sensibility, and great appreciation of the art form. 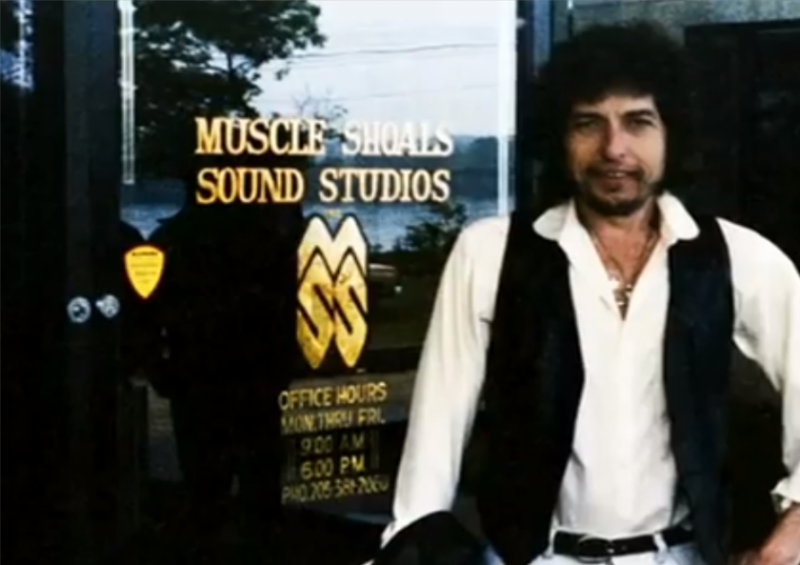 His original approach to this music documentary is clear in the mystical and evocative way he tells the story of Muscle Shoals. 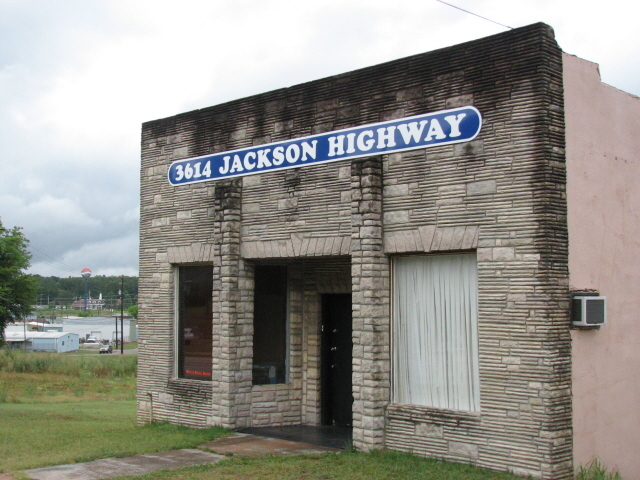 The Muscle Shoals Sound Studio was formed in Muscle Shoals, Alabama, in 1969 when musicians Barry Beckett (keyboards), Roger Hawkins (drums), Jimmy Johnson (guitar) and David Hood (bass) (called The Swampers) left FAME Studios to create their own studio. The Muscle Shoals Sound Rhythm Section, as they became known, was the first rhythm section to own its own studio and, eventually, its own publishing and production companies. Back in 2008, he was driving from the East Coast to New Mexico with a friend when Camalier saw a road sign for Muscle Shoals. Camalier was a music fan who had heard bits of information about the place for years, but didn’t know much about it. 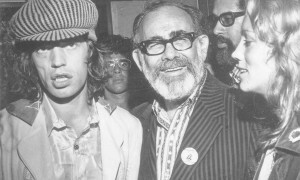 They decided to spend the night in Muscle Shoals, and he and his friend talked about why they had never seen a film about that small yet crucial slice of music history. Located on the banks of the Tennessee River, Muscle Shoals, Alabama is the unlikely breeding ground for some of the most creative and defiant music in American history. Under the spiritual influence of the “Singing River” as Native Americans called it, the music of Muscle Shoals is some of the most important and resonant of all time. “I’ll Take You There”, “Brown Sugar”, “When a Man Loves a Woman”, “I Never Loved A Man the Way That I Loved You”, “Mustang Sally”, “Tell Mama”, “Kodachrome”, and “Freebird” are just a few of the tens of thousands of tracks created there. At its heart is Rick Hall who founded FAME Studios. 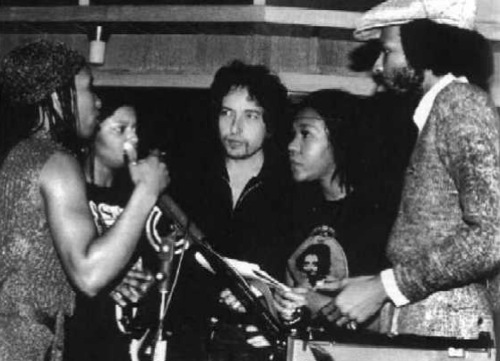 Overcoming crushing poverty and staggering tragedies, he brought black and white musicians together to create music that would last for generations while also giving birth to the unique ‘Muscle Shoals sound’ and the rhythm section ‘The Swampers’. In this movie legendary artists including Aretha Franklin, Greg Allman, Bono, Clarence Carter, Jimmy Cliff, Mick Jagger, Etta James, Alicia Keys, Wilson Pickett, Keith Richards, Percy Sledge, Steve Winwood and others bear witness to the magnetism and mystery of Muscle Shoals and why it remains a global influence today. It will probably not get a cinema release here in Norway, but as soon as it available, be it on Netflix or on blu-ray/dvd, I’ll “stand in line” to get my copy.